In Full Bloom! 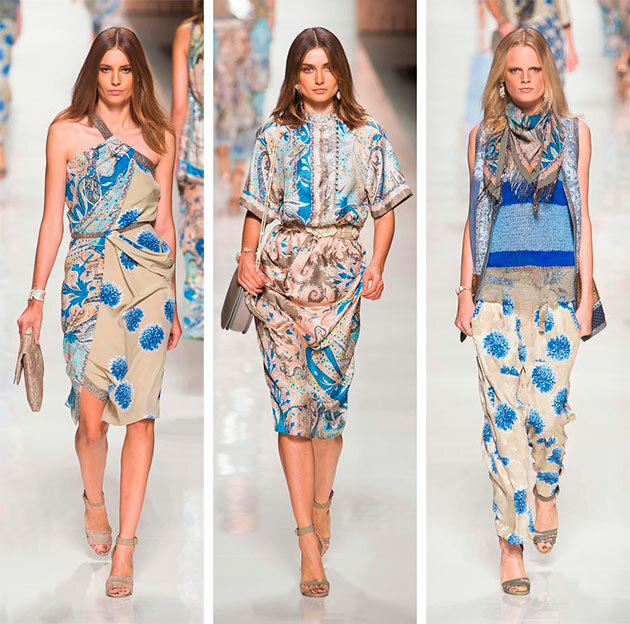 From floral to hawaiian and even geometrics… Prints are strong this season. 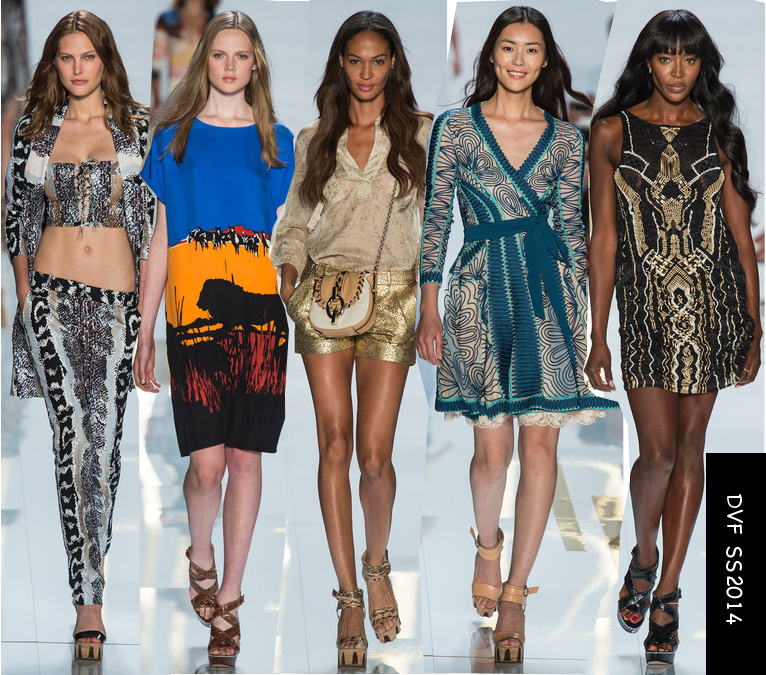 Check out some stylish ways to wear prints for Spring. Mixing it up is poetry in motion. Don’t be afraid to mix stripes with florals. When done confidently… it’s beautiful. Check out the way Sydne Styled the pattern mix. Great blogger with great style! 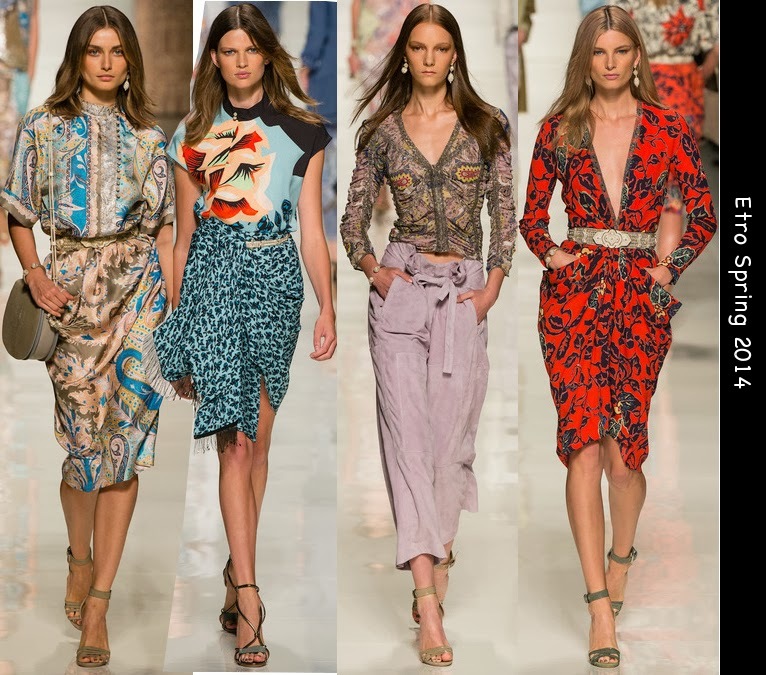 Cavalli always does prints well and the mixed prints offered for Spring are great options for day or night. 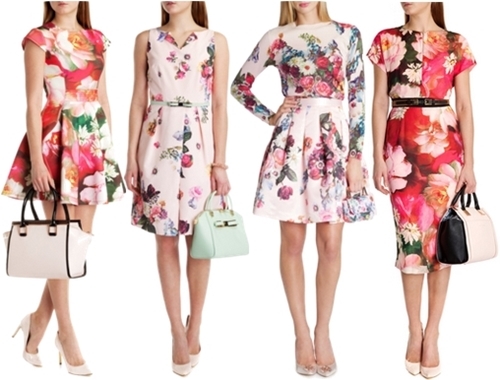 It wouldn’t be Spring without floral prints prominently shown. 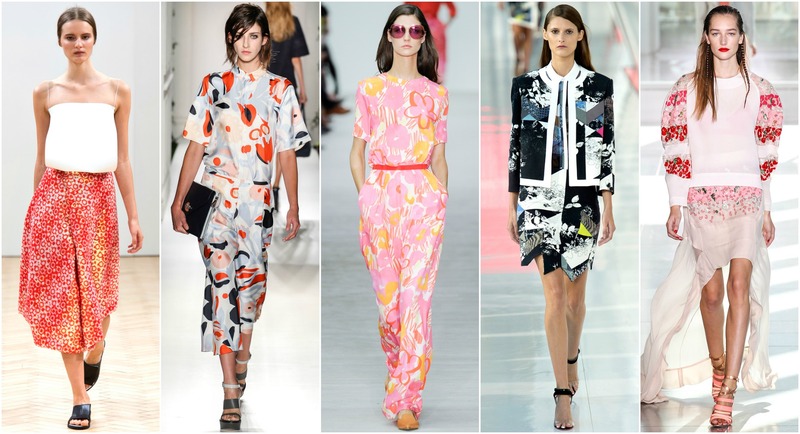 I love the big bold floral prints that are trending this season. It exudes confidence and proudly states, “I am woman… hear me roar” 🙂 Wear this bold print alone or paired with solid to keep the focus on the print. 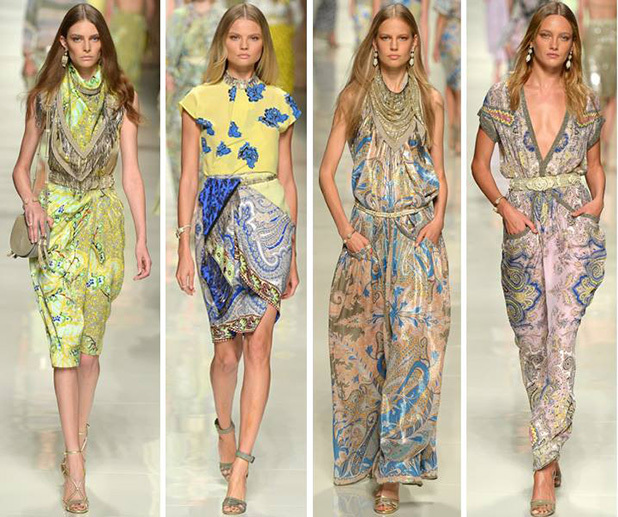 With Etro being known for it’s signature paisley print, it would only be right for this designer to offer it in lightweight dresses for Spring. 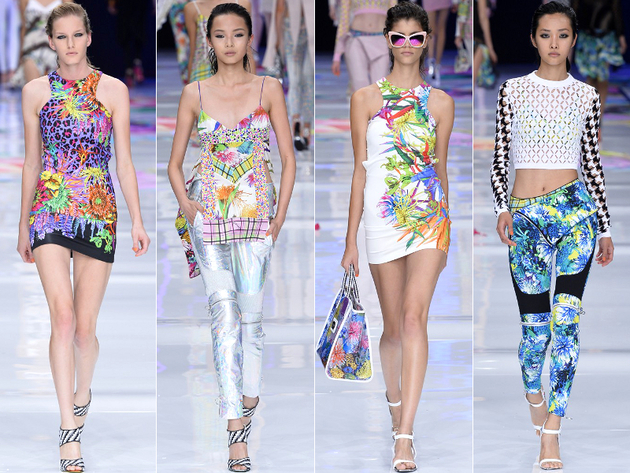 Go bold and sport print Head to Toe. 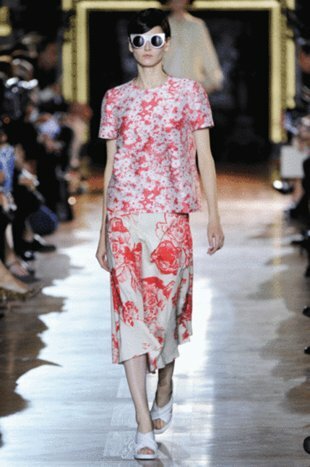 Stella McCartney does floral print head to toe but separates it with the top being of smaller floral print and the bottom larger. It’s fantastic. 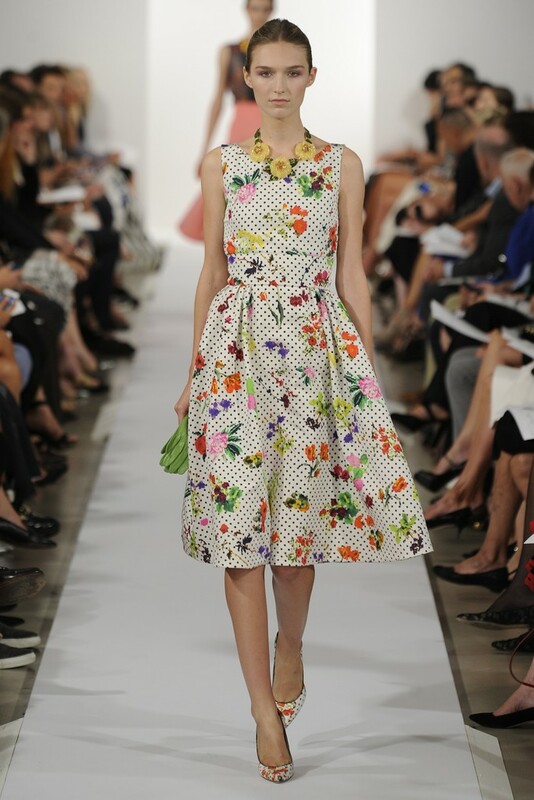 Lastly… it wouldn’t be appropriate to speak of sporting prints any season without sharing great ways from one of my favorite people of all times… Diane Von Furstenberg. Living legend and queen of prints. 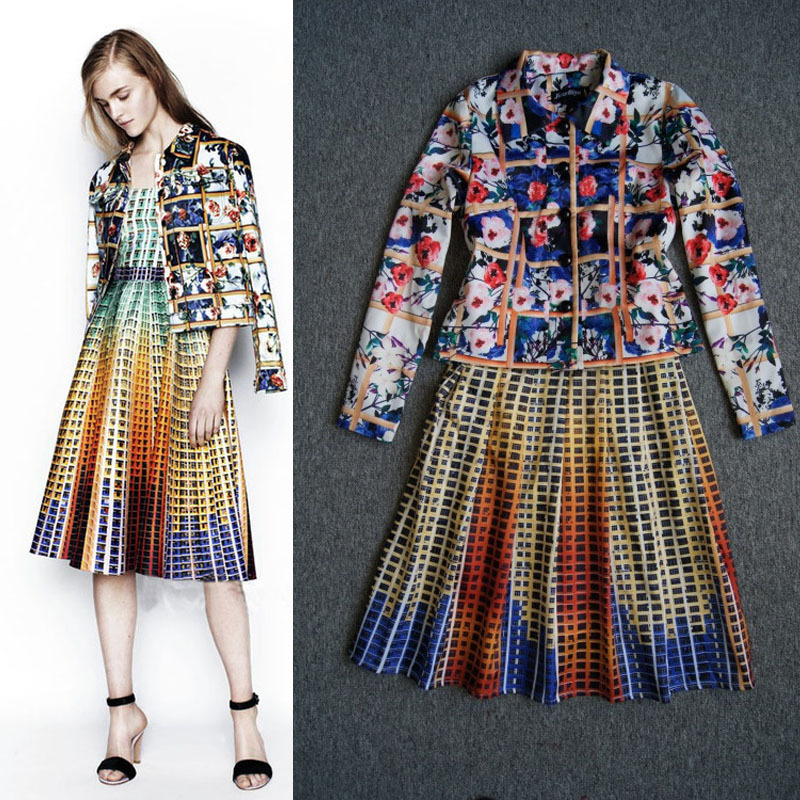 Any item from her collection would be perfect for Spring. 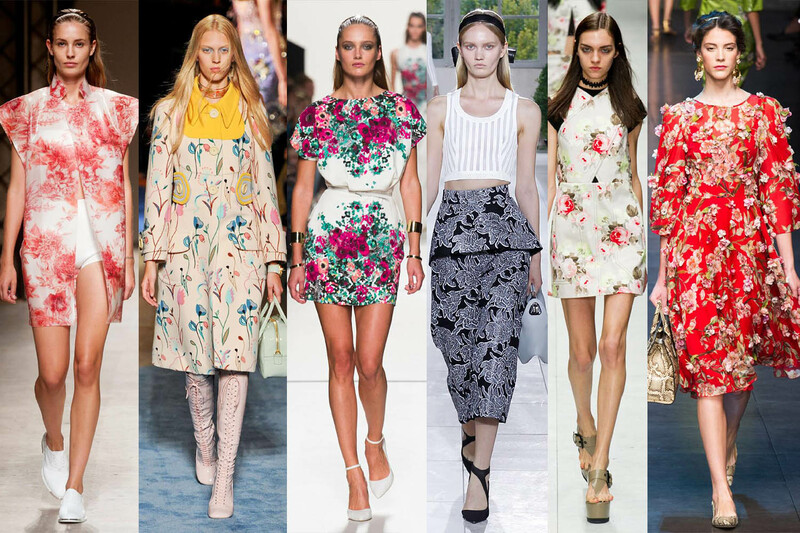 Will you sport prints and florals this season?